If you ask an elementary school student what Galileo discovered, they might tell you that Galileo discovered gravity. 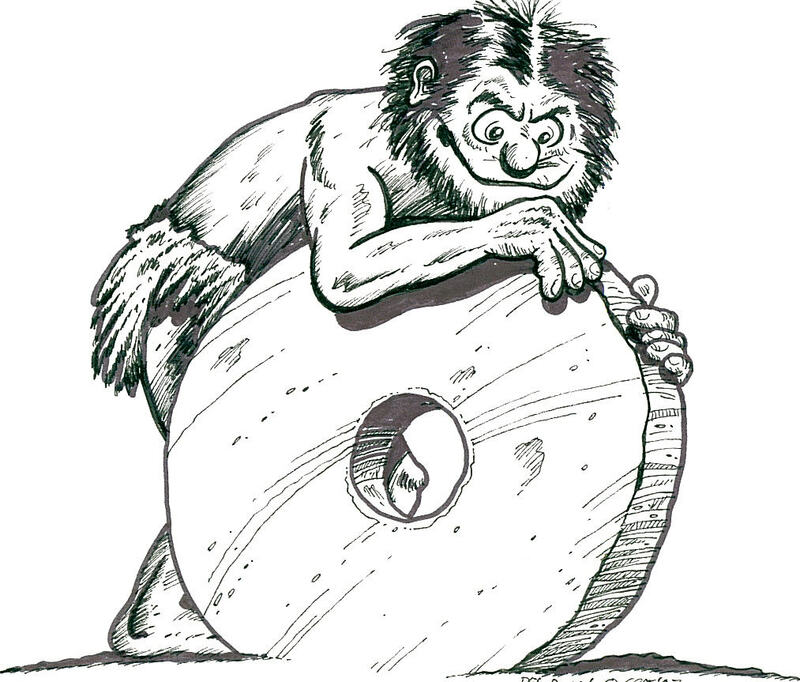 In truth, gravity was discovered by a gentleman by the name of Ug, who lived in a cave in northern Europe approximately 30,000 years ago. Common legend also has it that Galileo proved that gravity pulls on all objects equally. 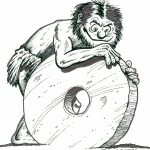 He proved this by dropping two objects of the same size but different weights, such as a lead ball and a wooden ball. Most historical records indicate that Galileo himself probably never performed this experiment, although he discussed the ideas. Of course, actually performing this experiment with accuracy in the year 1600 would have been difficult due to air resistance and the technology of the times. Simon Stevinus is reported to have actually performed this experiment among others. 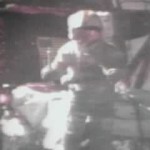 In modern times, to eliminate air resistance, David Scott performed this experiment during the Apollo 15 mission to the moon. 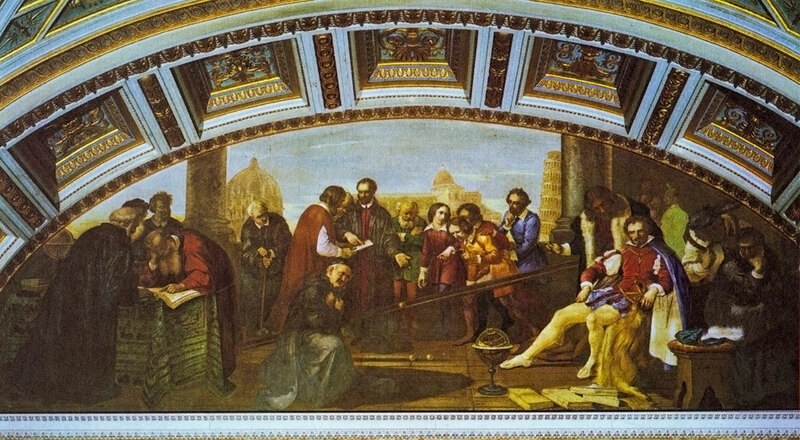 Another great myth is that Galileo invented the Scientific Method. The Scientific Method is taught widely in science classroom and is often used from local science fairs to NASA educational demonstration. The idea of the Scientific Method is that a student develops a hypothesis, designs an experiment, gathers data, analyzes the data and make conclusions. Although a nice idea in theory, scientists do NOT actually use the Scientific Method. In fact, it should be noted that the National Academy of Science in their Next Generation Science Standards clearly states that there is not one method for doing science. Scientists use a combination of planned experimentation, modeling, trial and error, and pure exploratory research. There is a nice article of further reading in Student Science (for which I was interviewed). To emphasize this myth I quote Harmon Craig, the 1998 winner of Balzan prize (equivalent of Nobel in natural science). So where did this idea come from? The Scientific Method was developed in 1934 by Karl Popper. Another interesting myth is that Galileo invented experimentation. Again, he was beaten to the punch by Ug the Caveman, who invented the wheel. 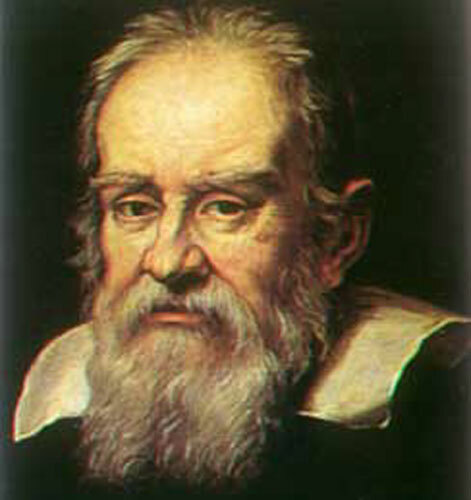 Galileo did promote the use of experimentation, and popularized the used of experimentation in developing arguments. 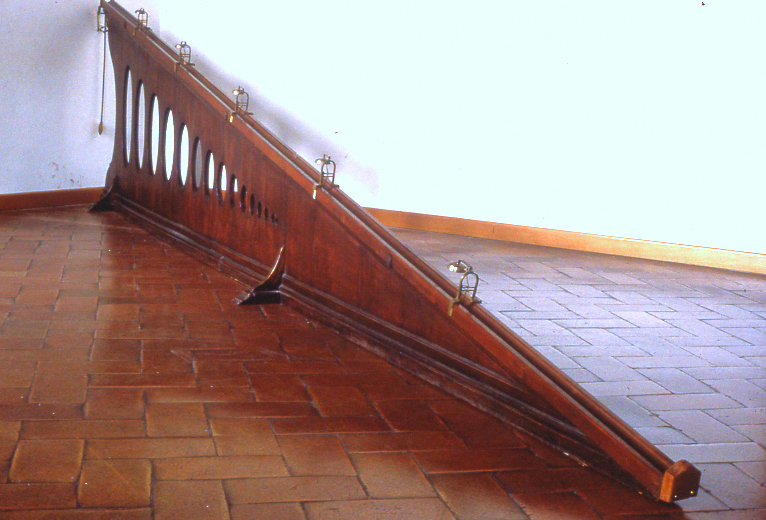 Instead of tall towers, most of Galileo’s experiments were with inclined planes. 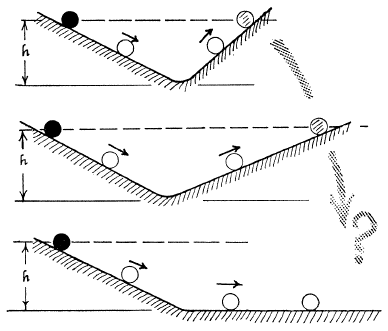 If a ball rolls down a hill, when it reaches the level part of the hill, eventually the ball will come to a stop. Galileo’s explanation of what is happening to the ball revolutionized our ideas of how objects move. In his great text, Physica, Aristotle provides an explanation of motion. Objects have a natural place which they seek. 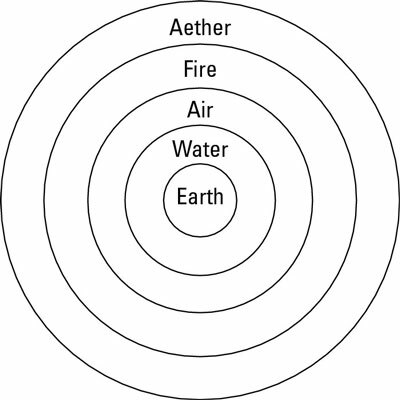 For instance, objects made of wood, rock, and metal tend to seek out the Earth as that is their natural place to be. Objects made from air seek out the heavens and will tend to rise. This is natural motion. Violent motion would be something we do against an objects nature. So an exerted force will cause an object to move. Thus consider a ball rolling across the ground. It eventually comes to rest. Aristotle would have said since we are no longer rolling the ball, we are no longer exerting a violent action on it. Thus its natural place is to come to rest. Given this logic, one might expect the world to behave in the same way awhen a coyote runs off a cliff, and once he is self-aware of his situation, he suddenly plummets to the canyon below. However, that is not the case. 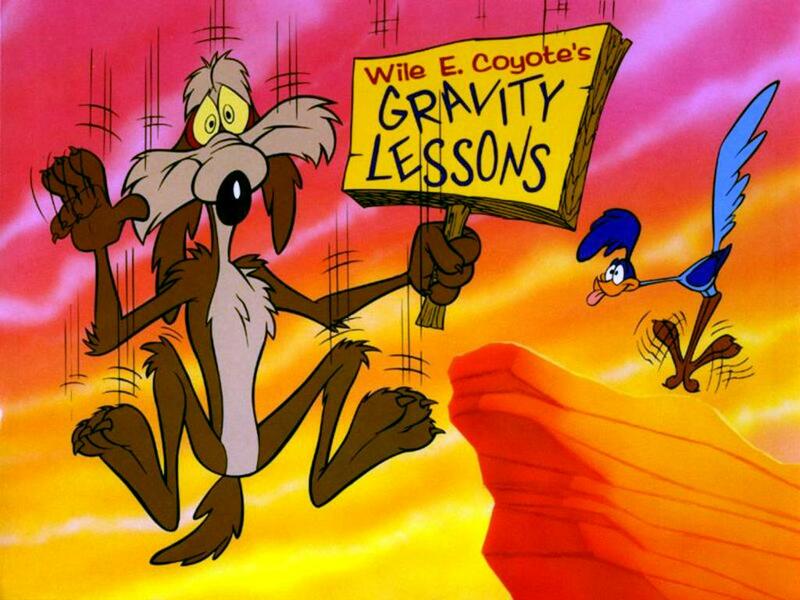 First, the coyote is a genius and would not fall for such a stupid trick by that foul fowl. Secondly, the observations of projectiles showed this not to be true. As an arrow flies through the air, it does not plummet straight to the ground the second it leaves the archers bow. Instead, it keeps going through the air. 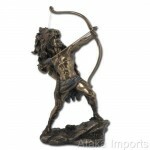 The classical explanation is that as the arrow pushes through the air it creates an empty space behind it. As the air rushes in to fill this void it pushes the arrow forward (thus a violent action). This concept is the origins of the expression that Nature abhors a vacuum. 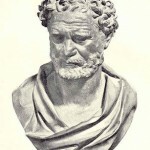 This is related to the great debate between Democritus and Aristotle. 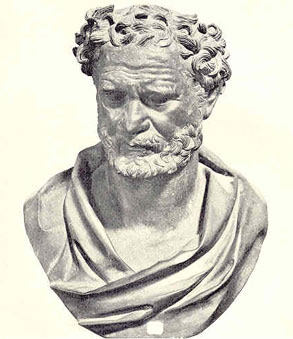 Democritus believed in the existence of atoms. Between the atoms there was nothing, the void, a vacuum. Aristotle did not believe in the void and thought the universe was a continuum. Galileo refined the concept of inertia. Galileo did not believe the ball came to a rest because it desired to be in its natural state. The theory of inertia says that an objects inertia will maintain its state of motion. So the ball should roll on forever. The ball only stops rolling because an external force (friction) causes the ball to stop. The more inertia an object has, the harder it is to change its state of motion. The proof of this idea was that if a ball rolled down one ramp, its inertia would cause it to roll up an opposite ramp of equal height. 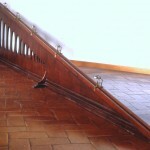 If the ramps are placed close to each other, the effects of friction are minimized. If we lower the slope of the second ramp, the ball will actually travel farther up the ramp, but to the same height. 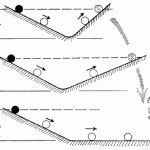 Using this logic, as the ramp approaches a level surface, the ball will roll forever. An object at rest will tend to remain at rest unless acted upon by an outside force. An object in a constant state of motion will tend to remain in that state of motion unless acted upon by an outside force. So just what is the point of the story of Galileo and the tower of Pisa? 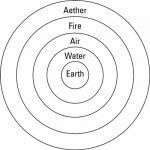 According to Aristilean logic, a heavier object has a greater desire to be in its natural place. Thus it will fall faster than a less massive object. Galileo accounted for the inertia of falling objects. So although the lead ball would be heavier than a wooden ball of the same size, it would also have more inertia. Since it has more inertia, it resists changes in its state of motion. 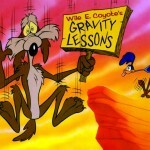 It just so happens that this increase in inertia exactly cancels out the increase in weight, or the force of gravity. One argument against Galileo was what one could plainly see when one drops a hammer and a feather. However, this does not account for air resistance. 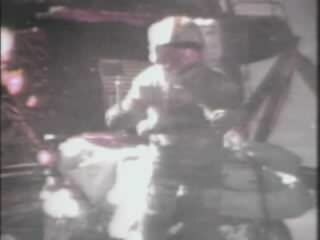 As we can see, when David Scott performed this experiment on the Apollo 15 mission to the moon, indeed a hammer and a feather will fall at the same rate. This is a common physics demonstration where we evacuate the air from a tube which contains a coin and a feather. Of course, measuring falling objects precisely from a falling tower would be difficult because the objects would be moving so fast. This is another reason for Galileo’s experimentation with inclined planes. The balls rolling down the inclined planes were only pulled by the portion of gravity which is parallel to the plane of the ramp. One might consider this a trick to performing the falling tower experiment in slow motion. Mass is how we define the amount of inertia an object has. In the SI metric system, the unit of mass is the kilogram. In the cgs metric system, the gram is often used as the primary unit of mass. Mass should not be confused with weight or the force of gravity. Another property of matter is that objects which have mass also will experience gravitational attractions. Weight is the amount of gravitation attraction an object has and is a type of force. The metric unit for force is the Newton (after Isaac Newton). The pound is NOT a unit of mass. It is actually the Standard Imperial unit for force, akin to the Newton. In the Standard Imperial Units the slug is the unit of mass. In fact, a pound can be defined as a slug-foot/sec^2.